I've completed and uploaded the photos from my May/June trip this year. A few of these moments may be familiar to those of you who followed my trip reports. Check out the full gallery of 120 new images here. A short preview is below. 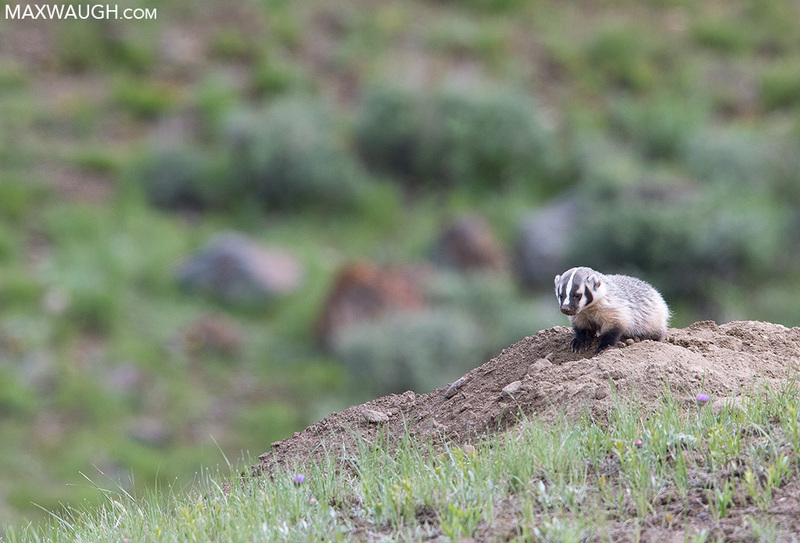 The action at this badger sett lasted just long enough for me to get a couple views of the family before mom moved the kits. One of two coyote dens I saw this trip. We were fortunate to see Raspberry and Snow a few times in the days prior to their separation. 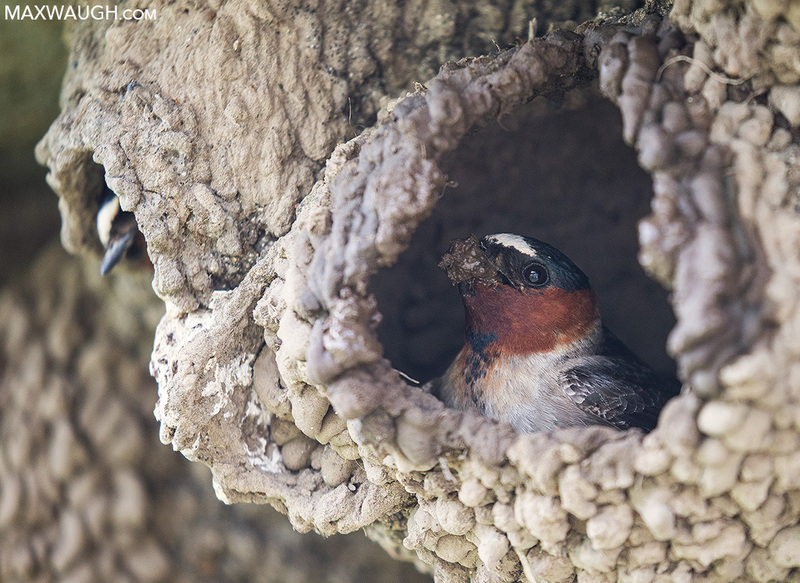 An American cliff swallow rebuilds its nest. 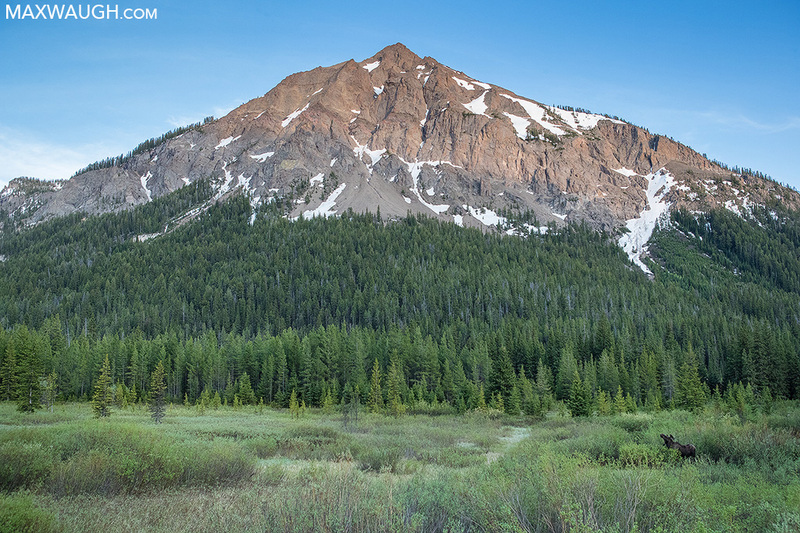 A bull moose beneath Mt. Republic. 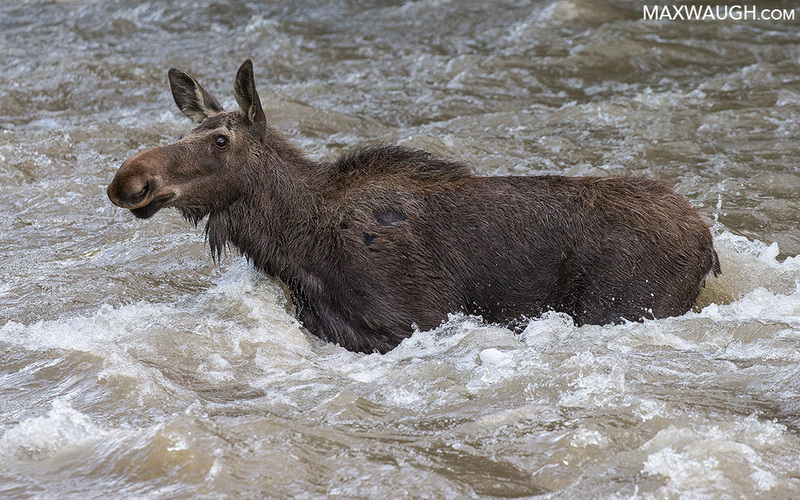 A young adult moose crosses Soda Butte Creek. 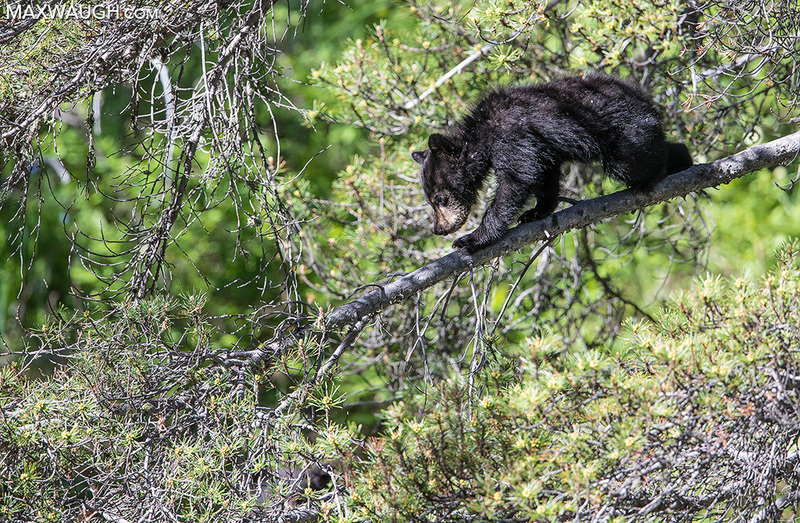 There were a couple nice black bear cub encounters with my tour group my last week in the park. 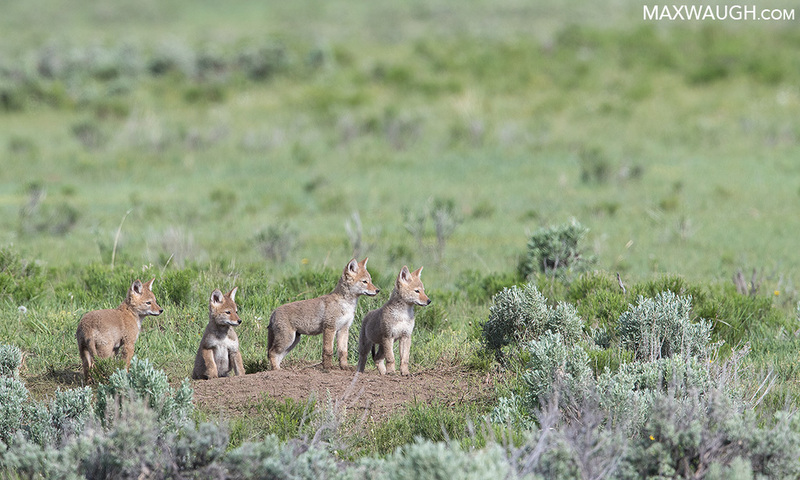 See the full Yellowstone 2018 Spring gallery on my website. 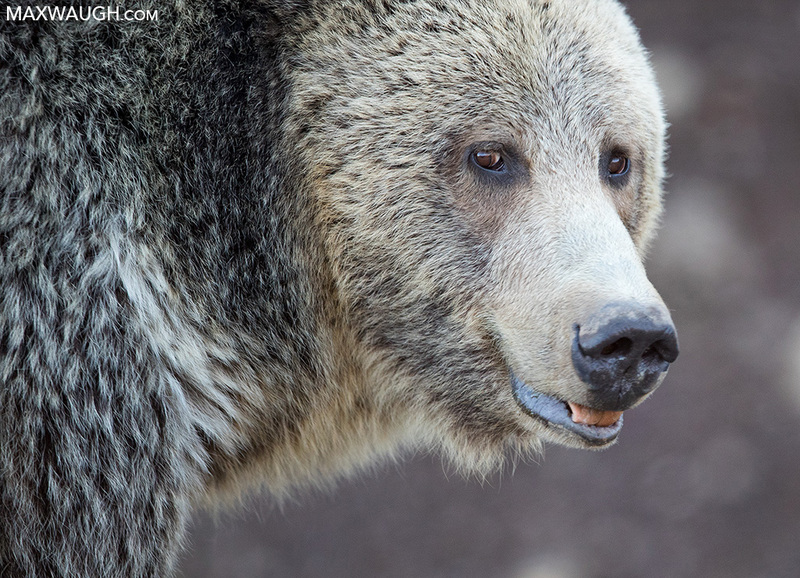 That grizzly face is something!